Alicia and Paul are having a baby and they’re due just shortly after my wife and I are due later this month. They both came by the studio for a portrait session and I had a easy time working with them both. Alicia looks amazing, and Paul looks good too of course! I just know they’re going to have a beautiful baby! 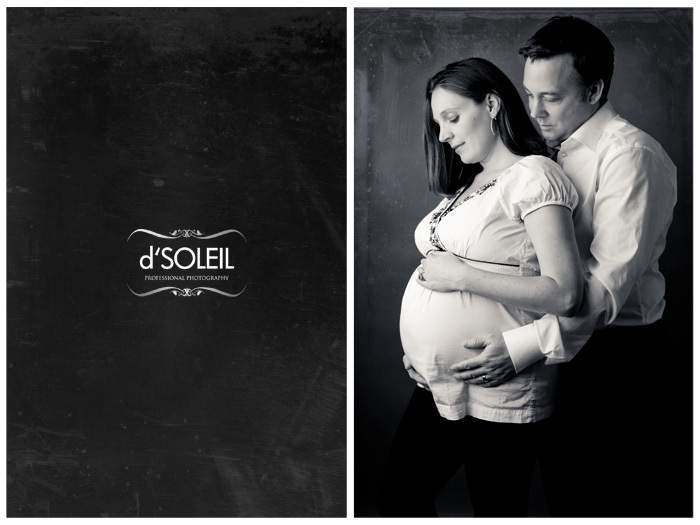 Below are just a few images from our maternity photo session. Can’t wait to see their precious little one in about a month’s time. Hope I’ll get to do some fine art newborn baby photos with them too!